Gather with family and friends around a cozy fire. 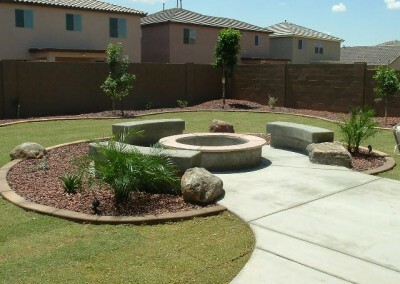 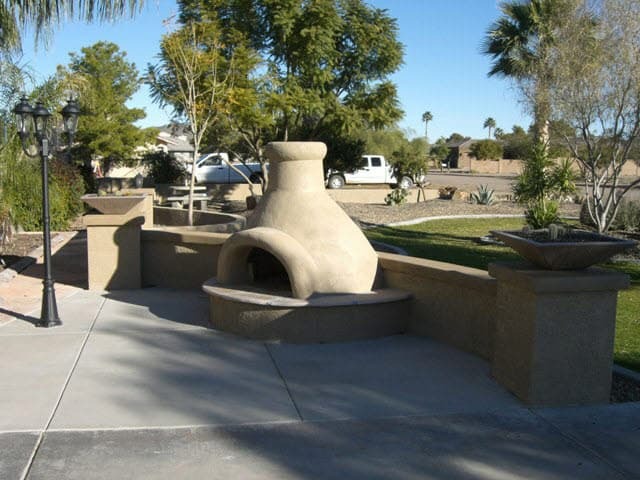 Fire features are a welcoming focal point to any backyard and provide ambiance for spending time together and relaxing. 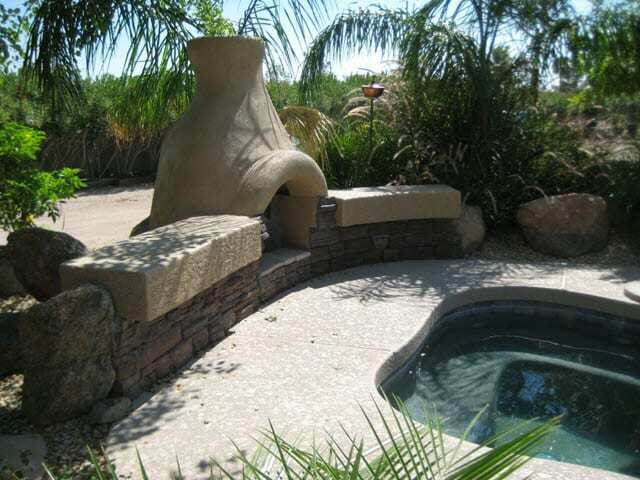 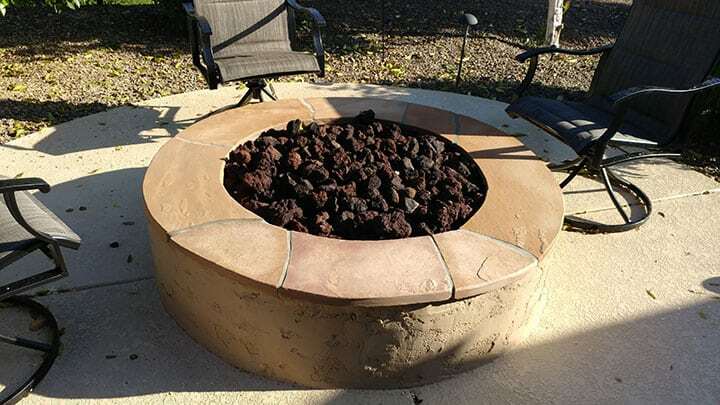 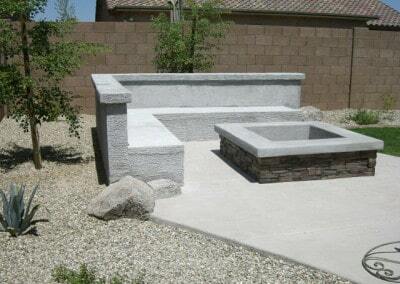 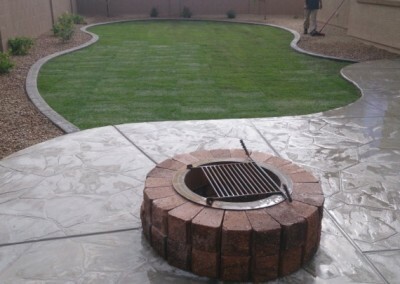 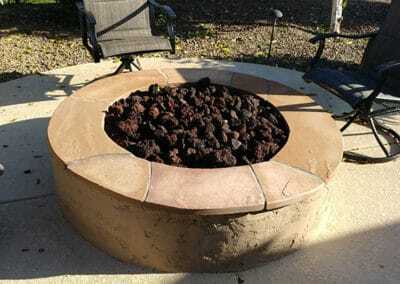 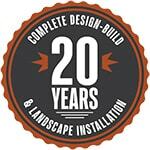 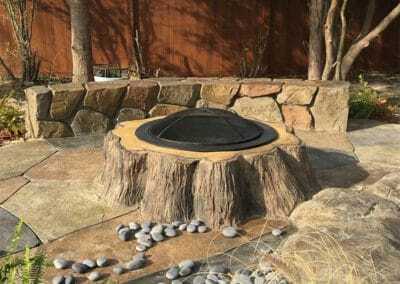 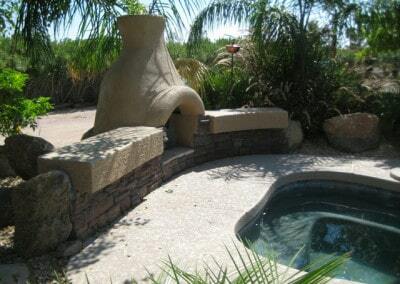 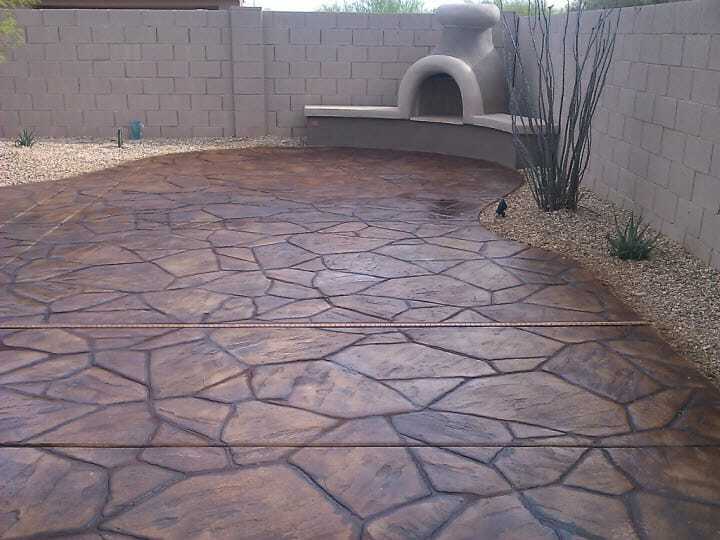 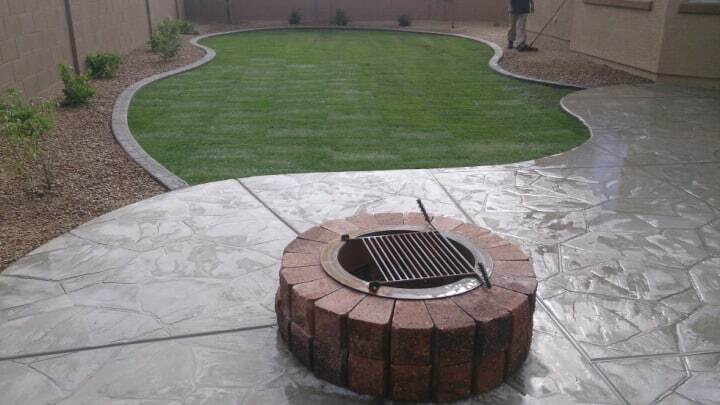 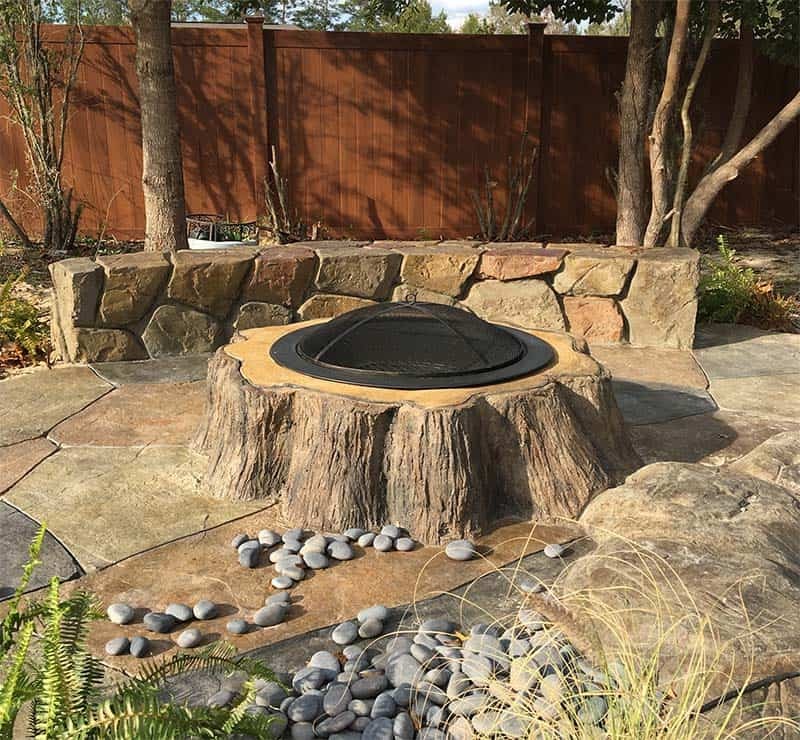 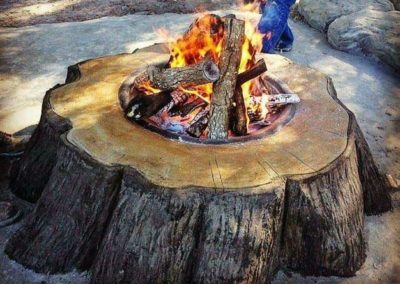 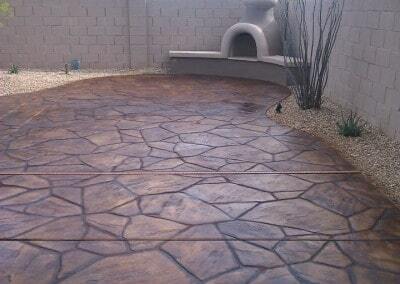 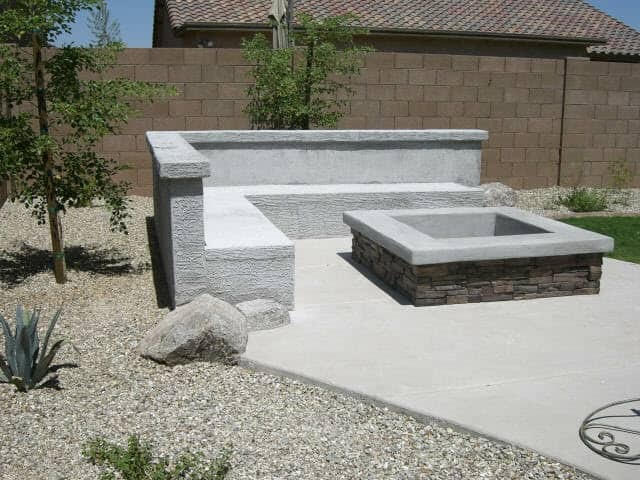 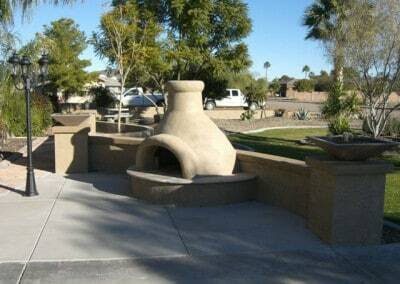 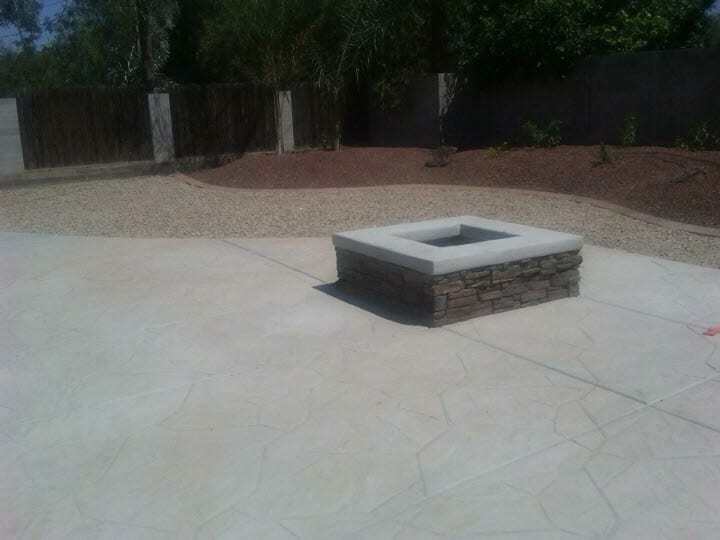 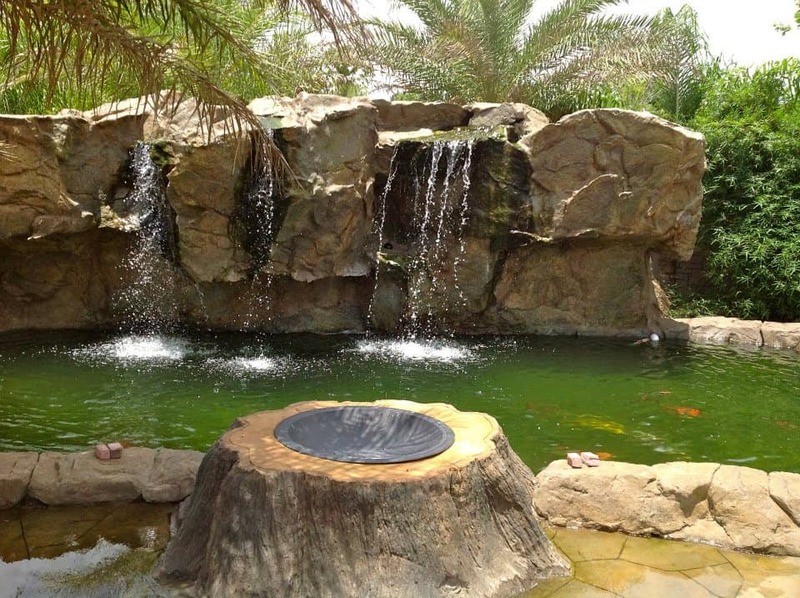 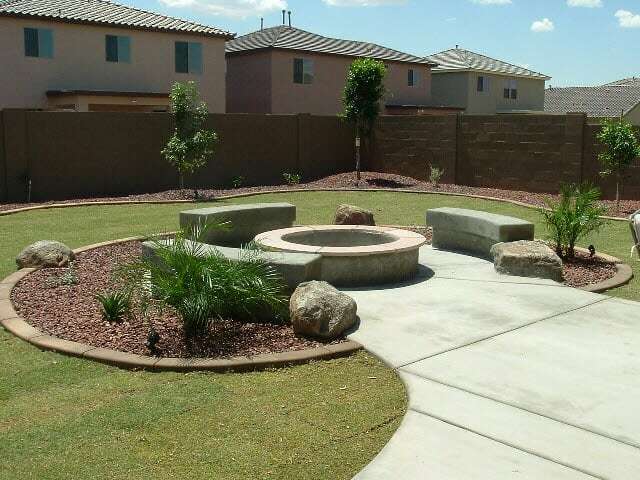 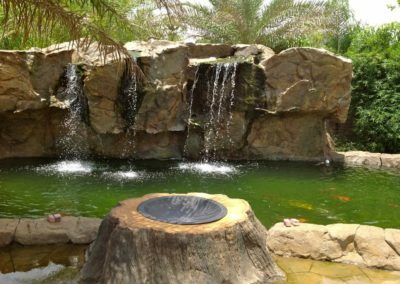 Our landscape design experts will provide you a variety of fire feature options from fire pits, fire places or even pizza ovens!